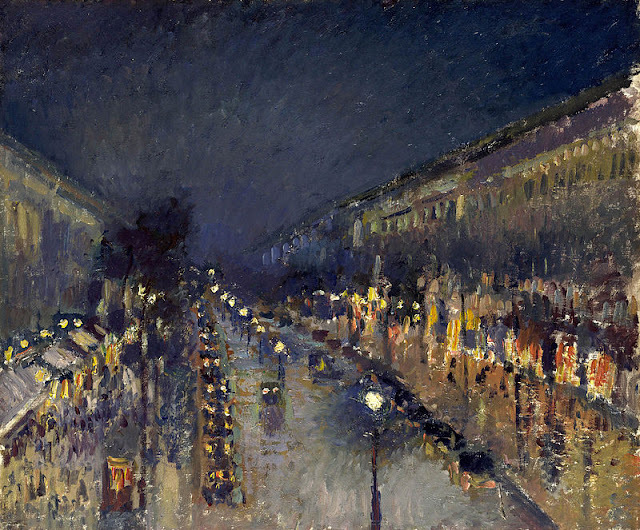 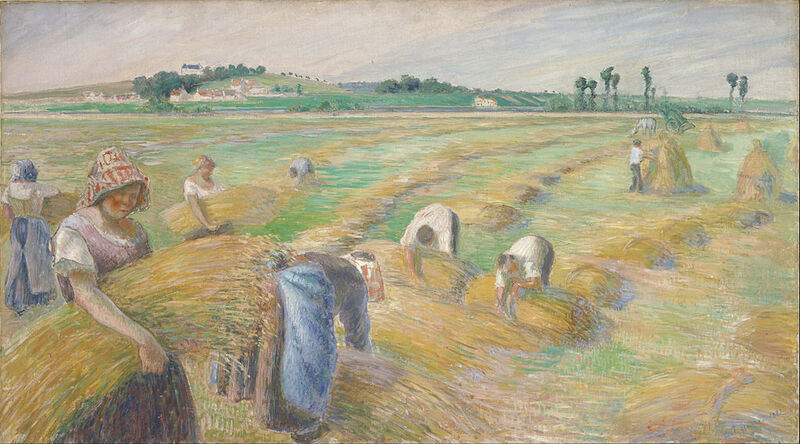 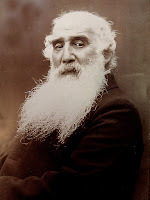 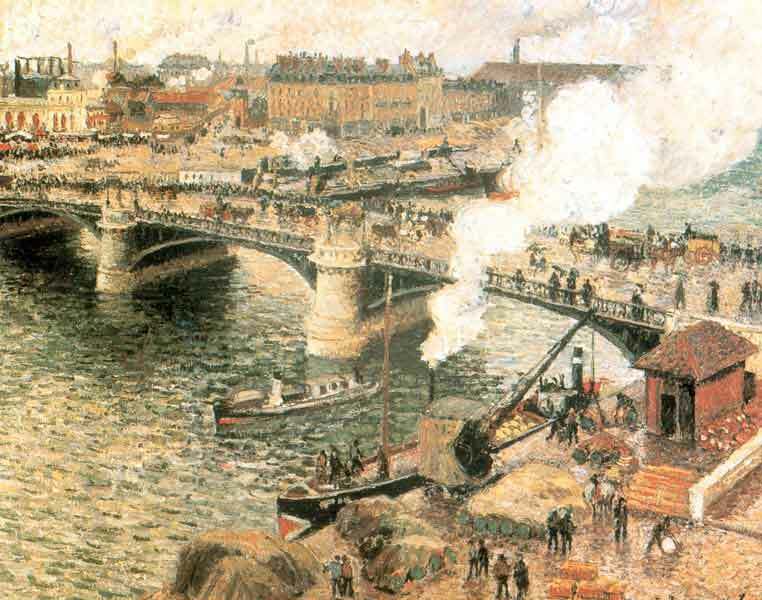 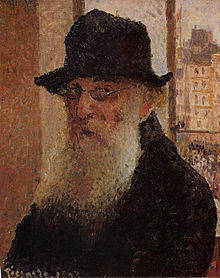 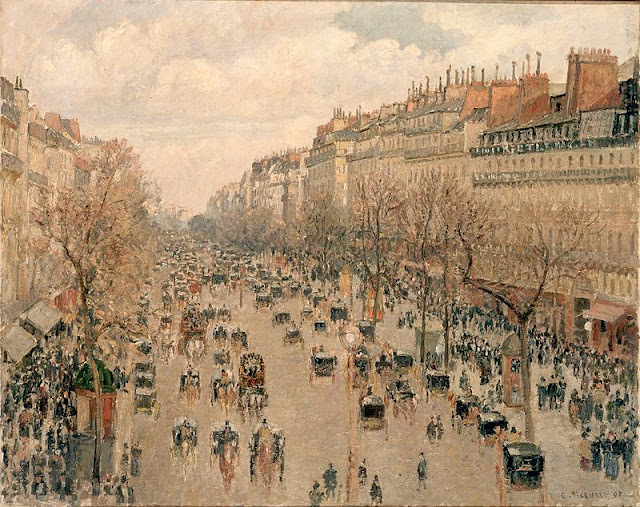 Danish-French artist Camille Pissarro was born in 1830 and is known for his impressionist and neo-impressionist works. 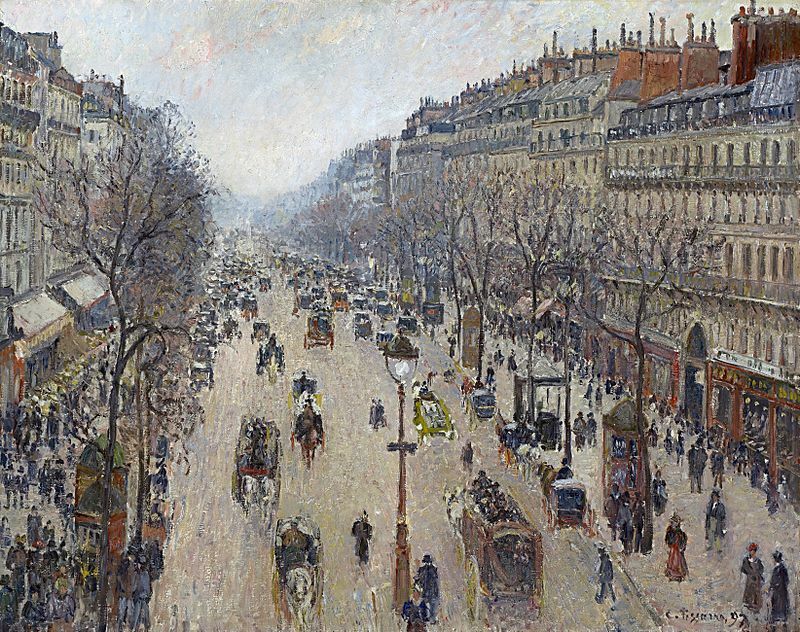 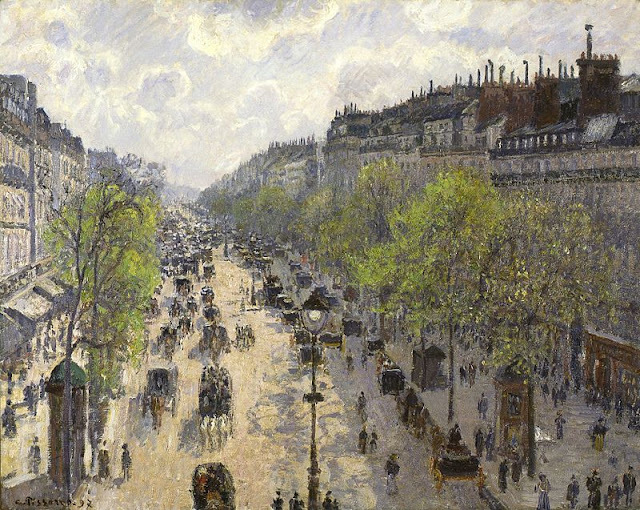 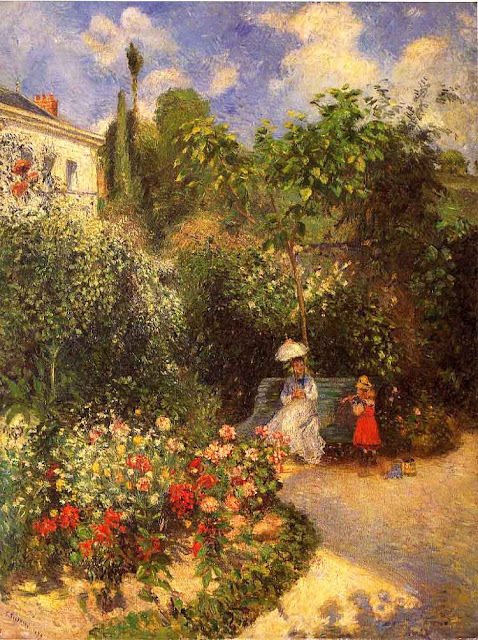 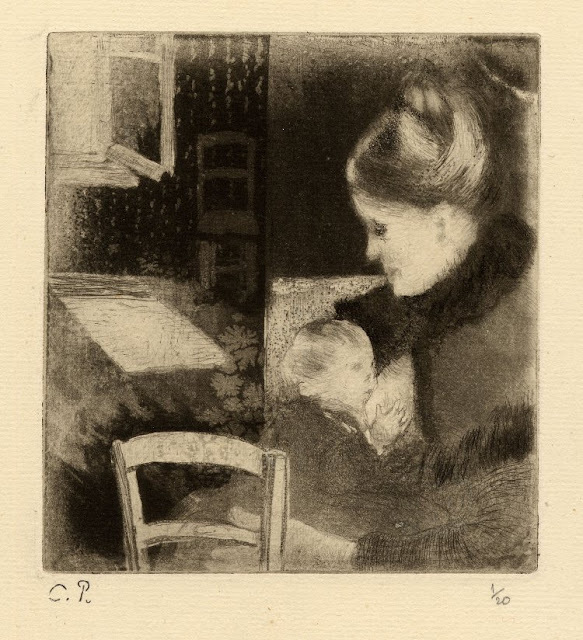 He contributed a lot to both impressionism and post-impressionism. 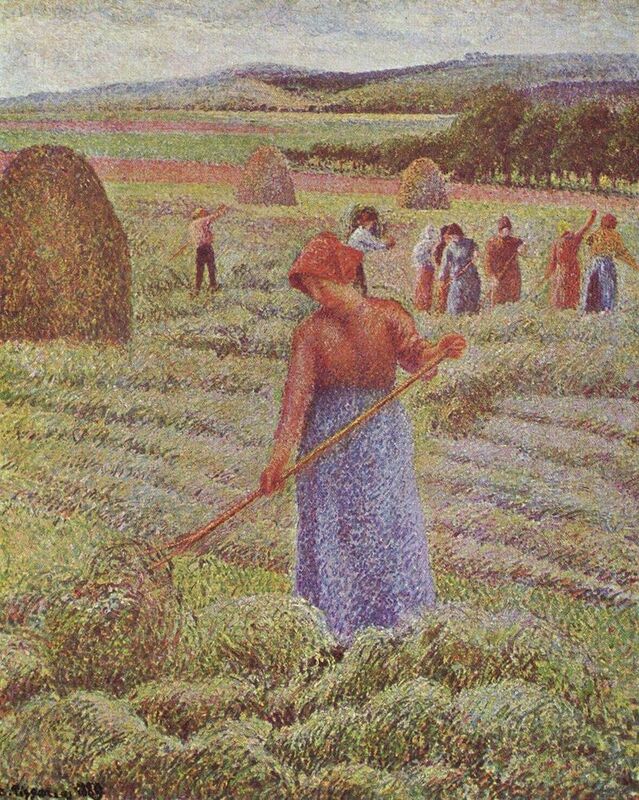 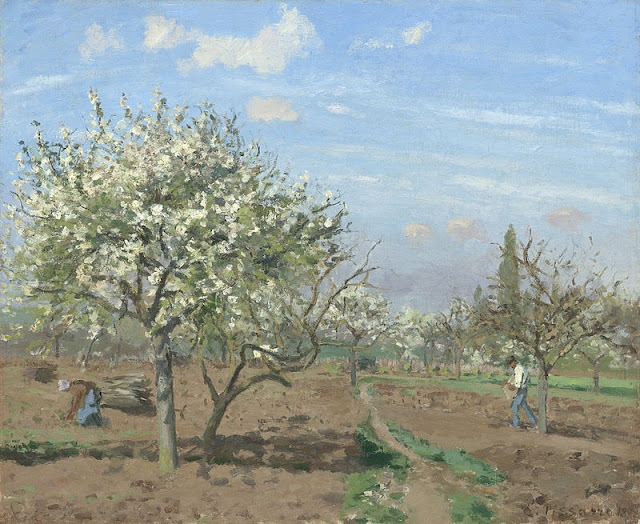 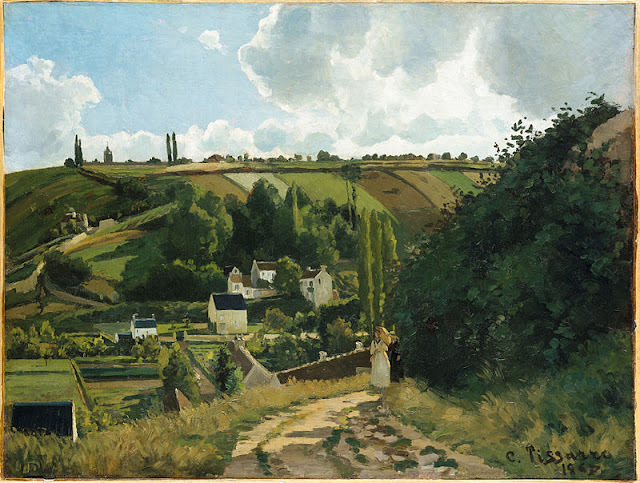 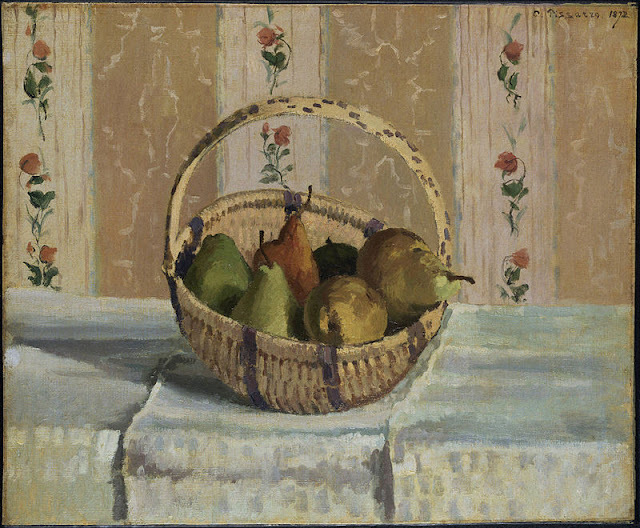 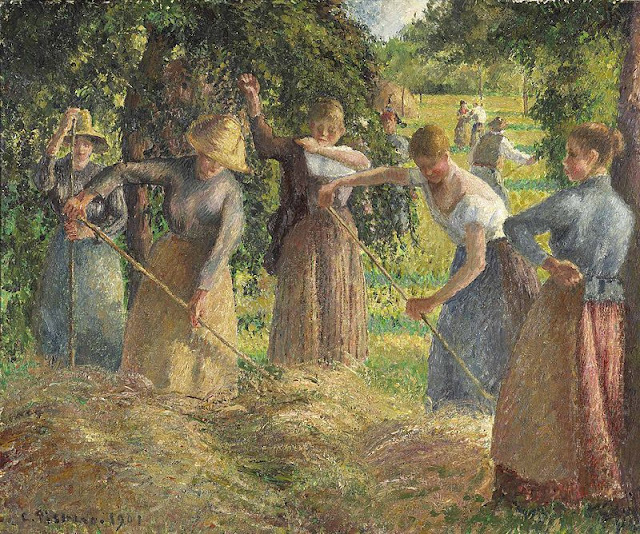 Pissarro studied from various artists such as Jean-Baptise-Camille Corot, Gustave Courbet and later he also studied from Paul Signac and Georges Seurat. 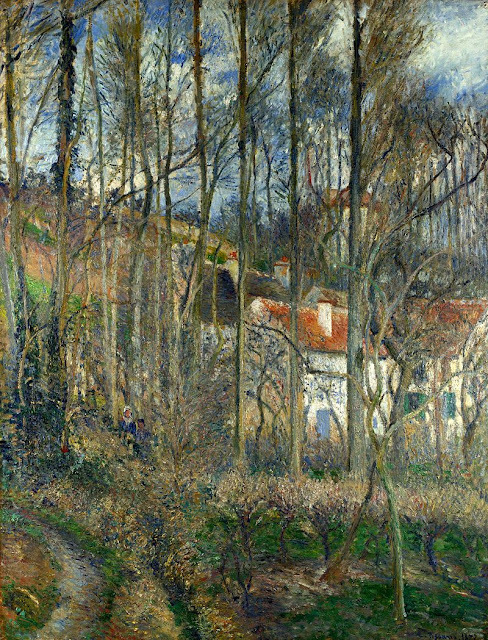 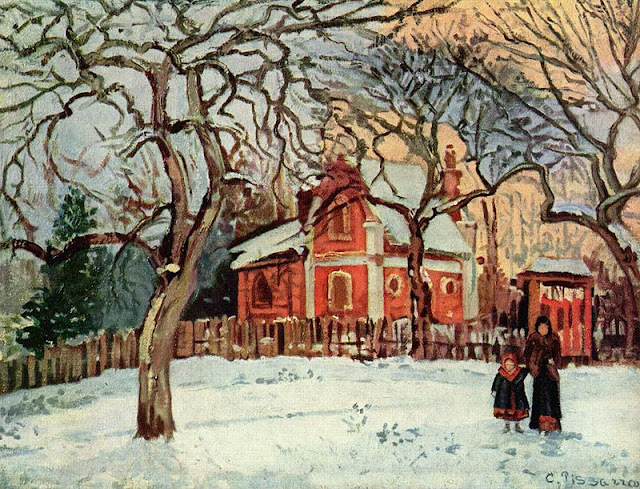 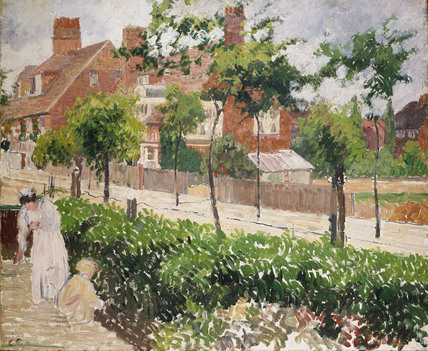 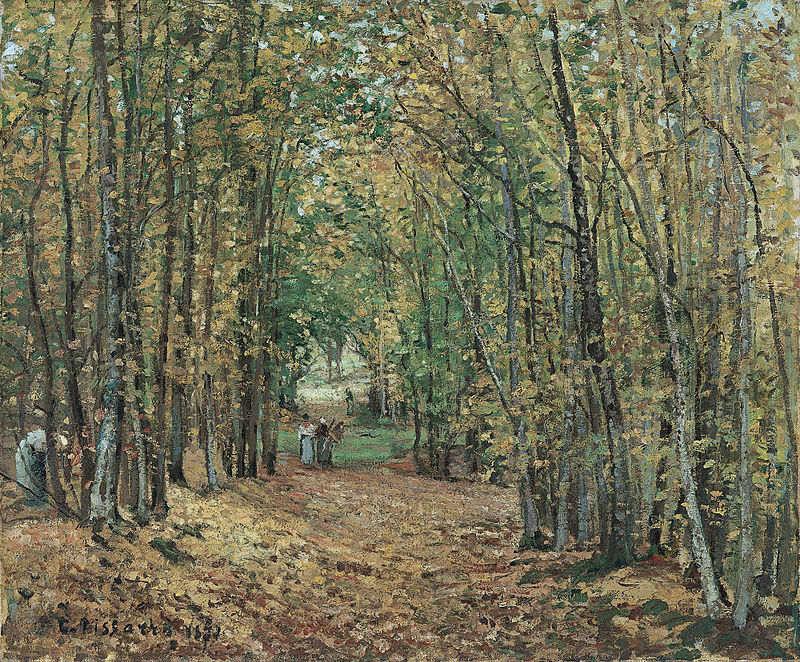 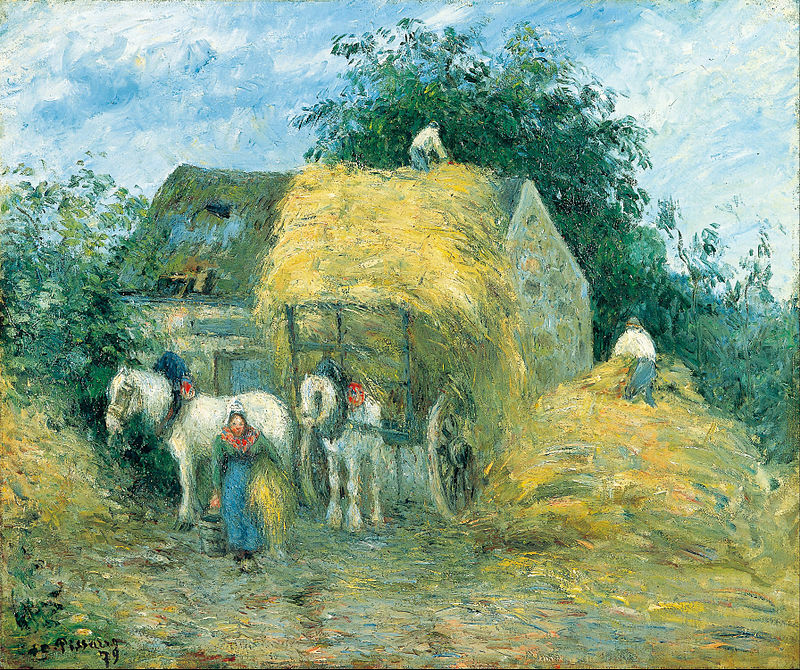 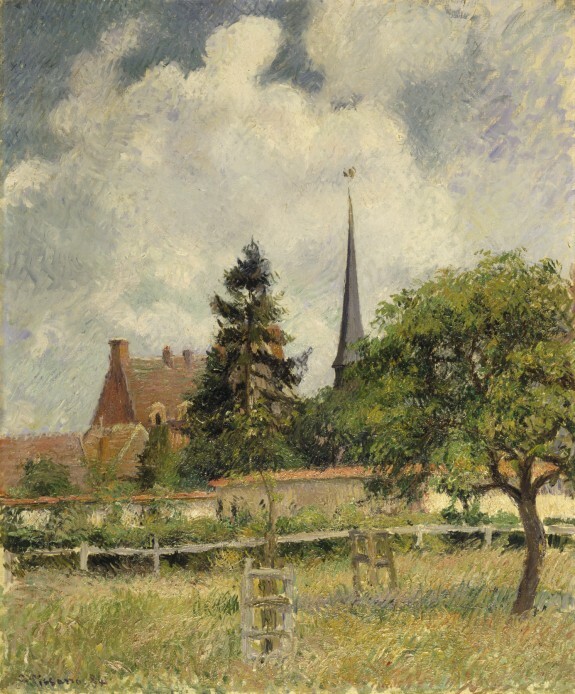 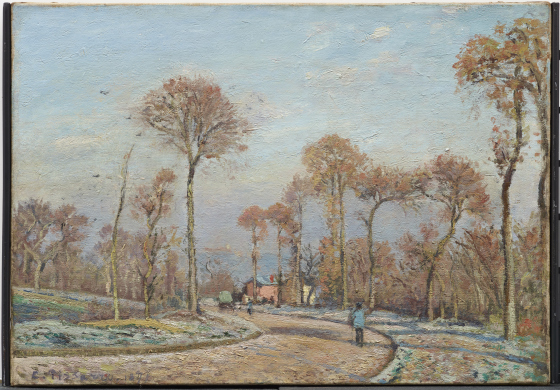 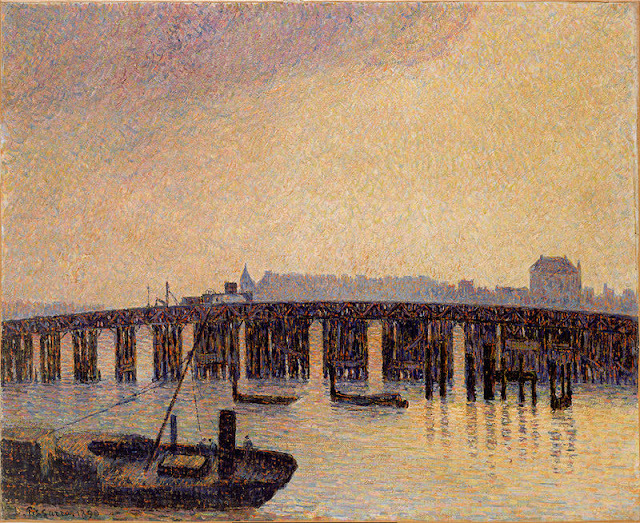 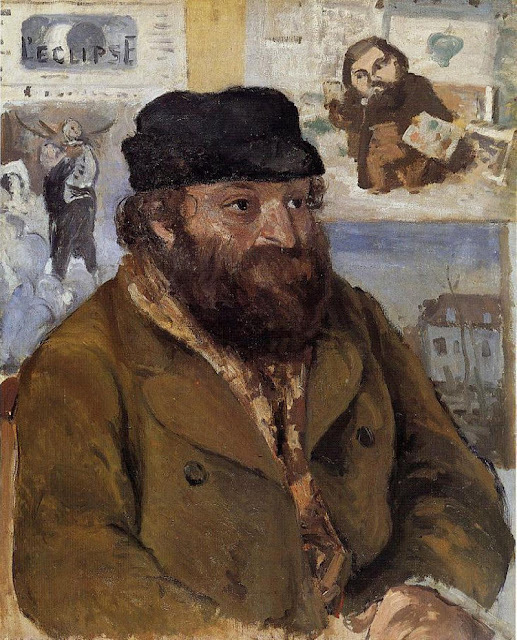 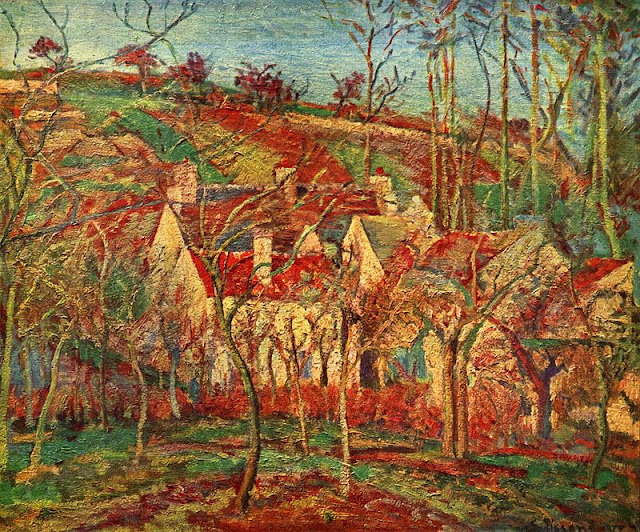 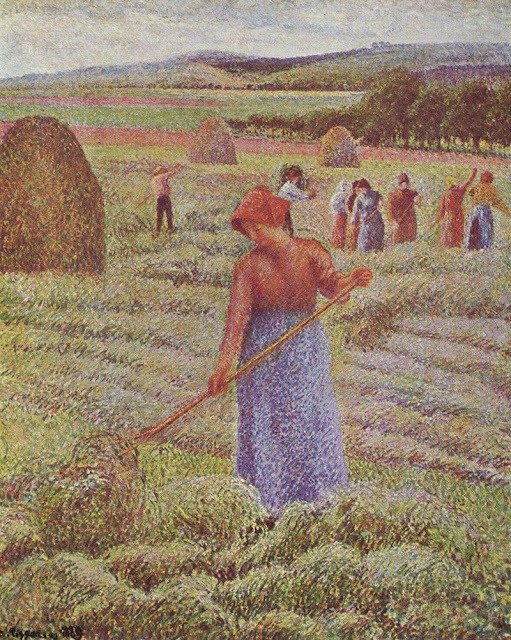 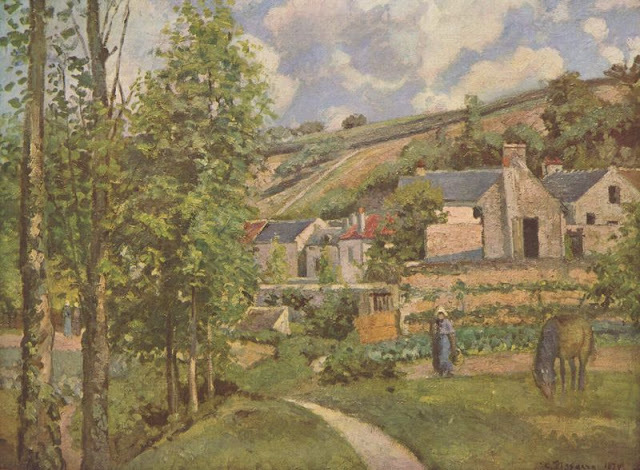 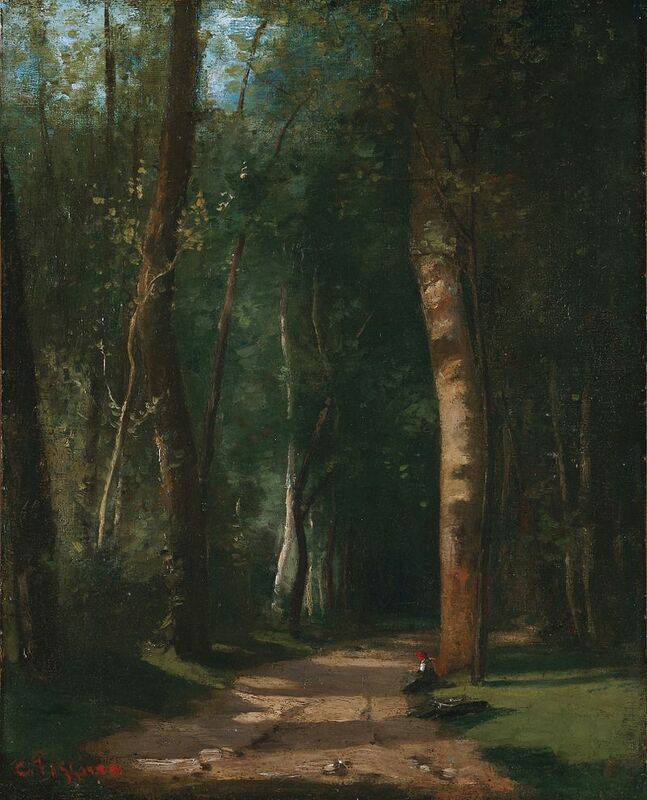 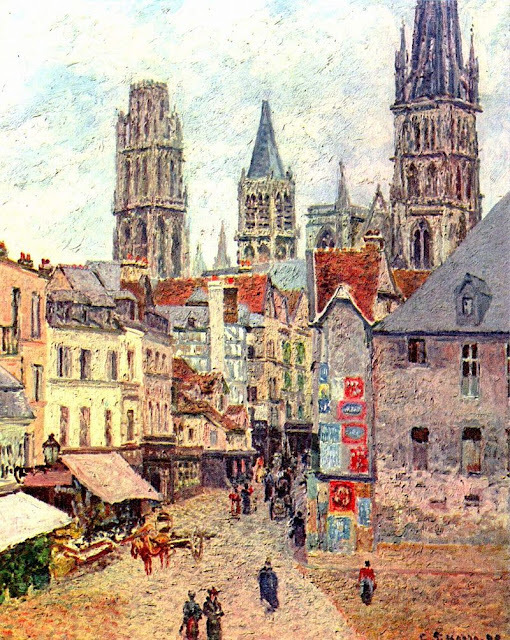 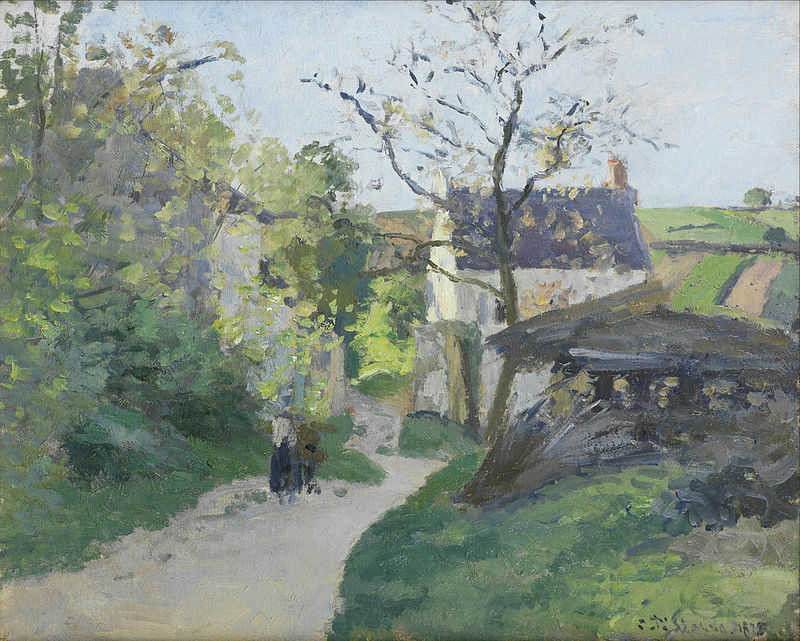 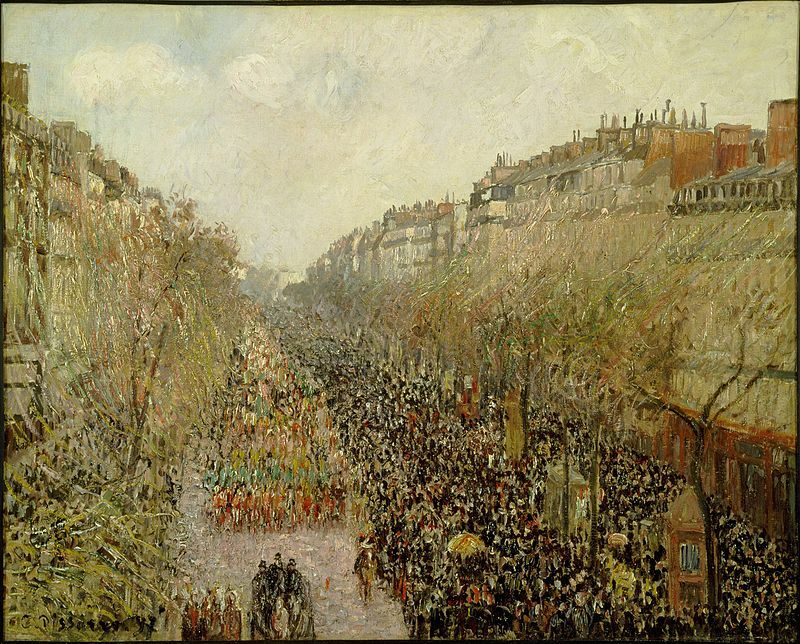 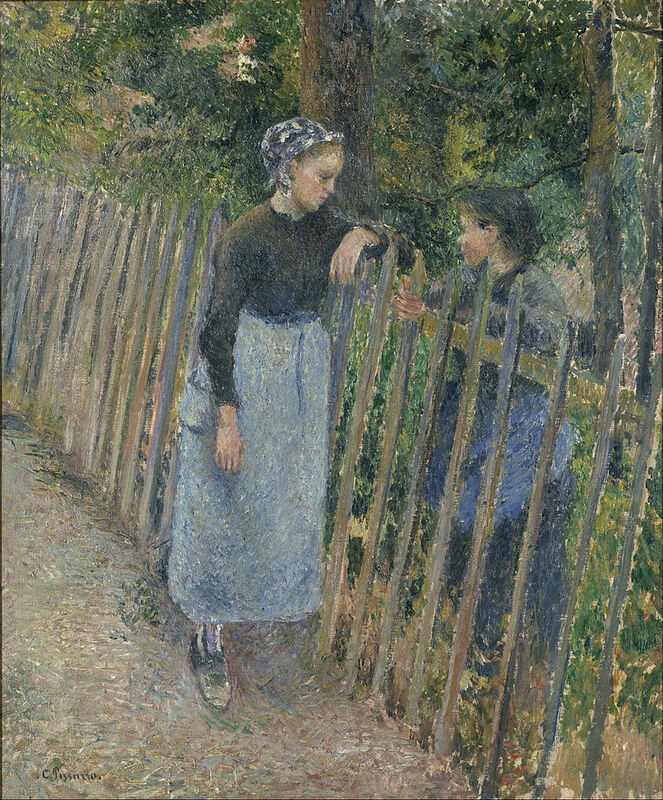 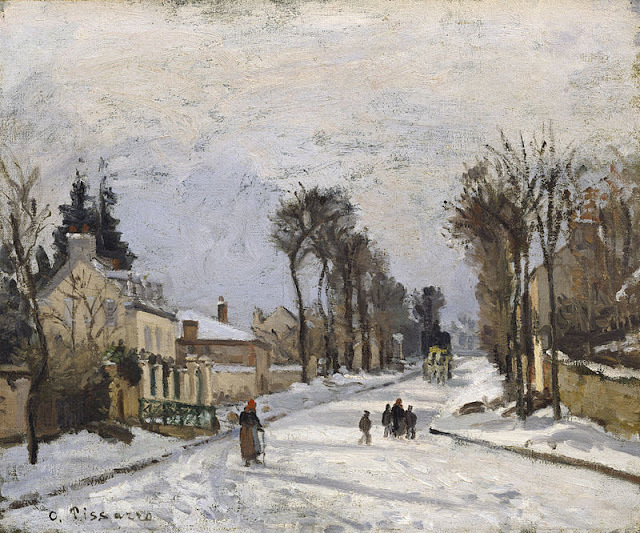 Pissarro was also a pupil of Henry Lehmann. 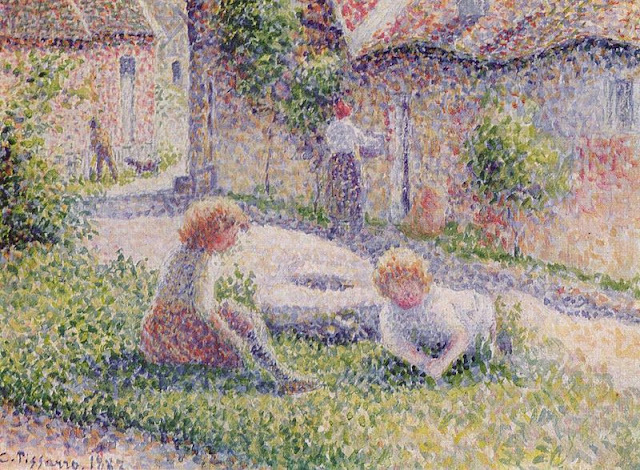 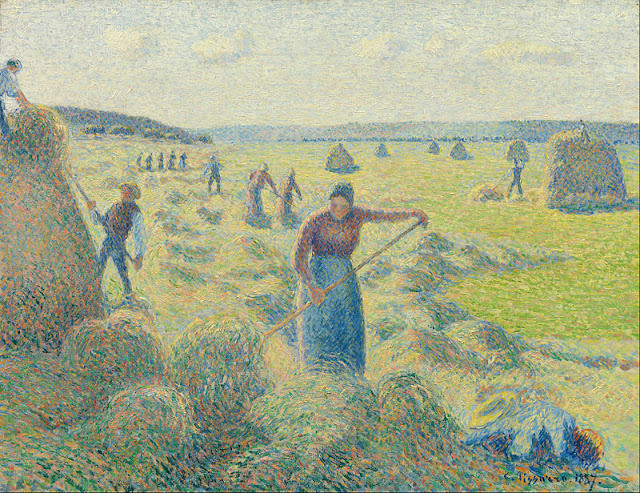 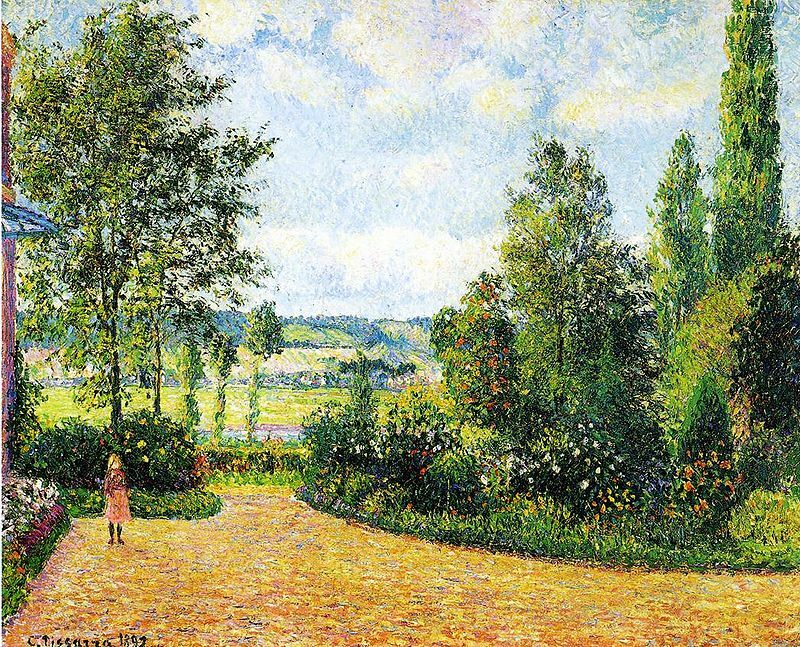 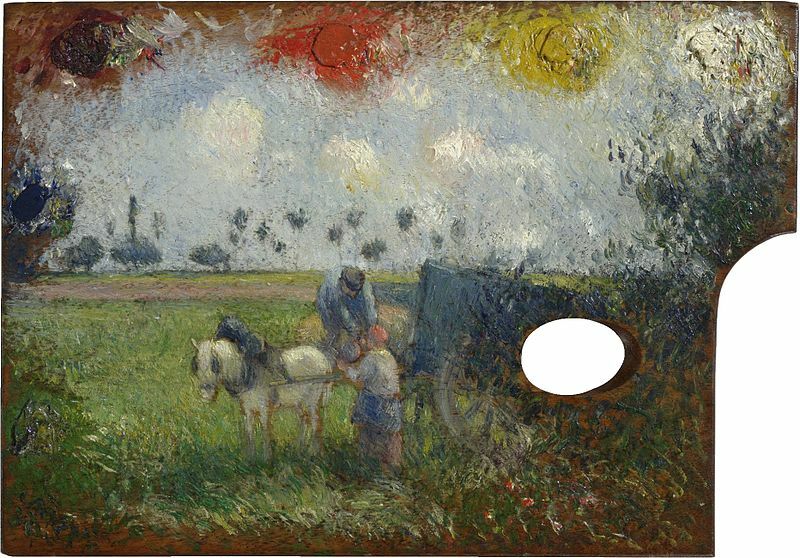 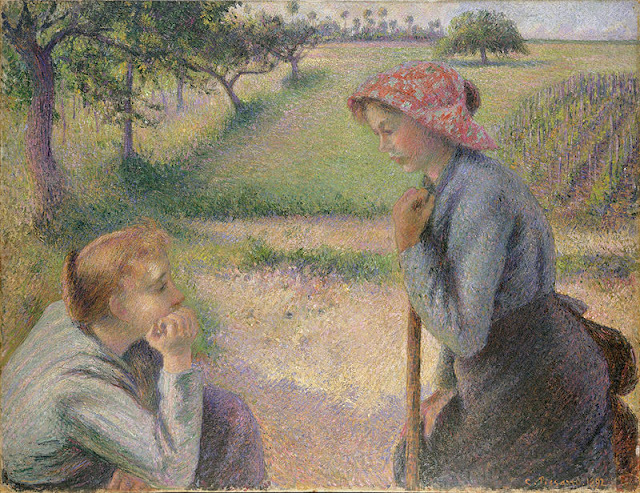 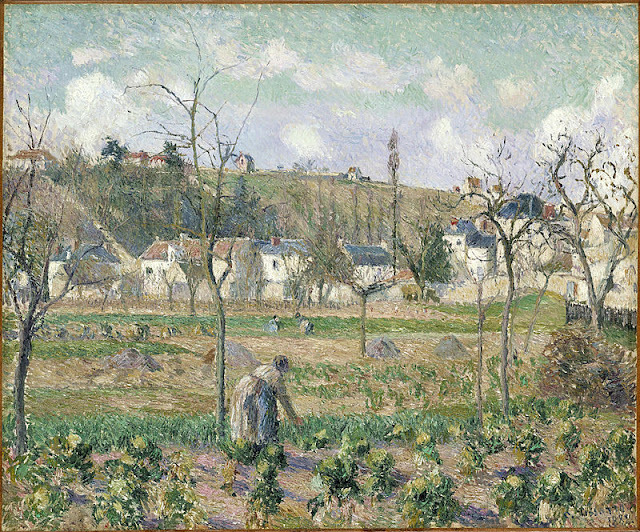 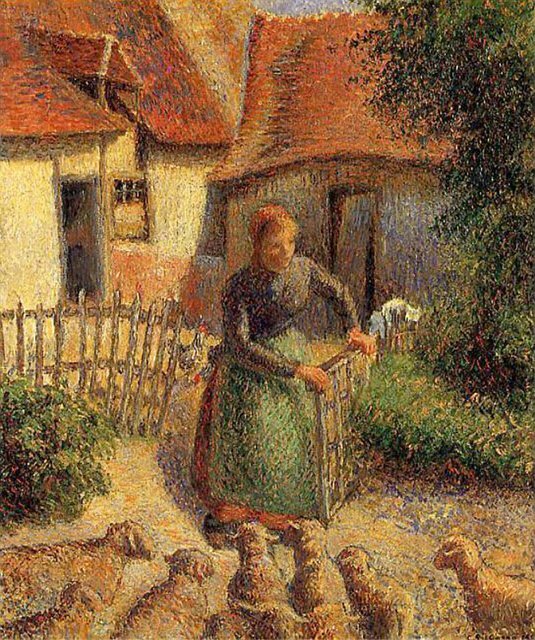 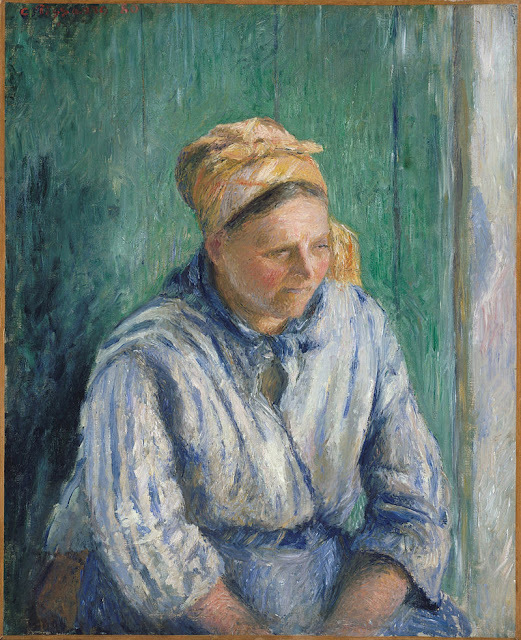 Pissarro also acted as a father figure to most post-impressionists such as Paul Cezanne, Georges Seurat, Vincent Van Gogh. 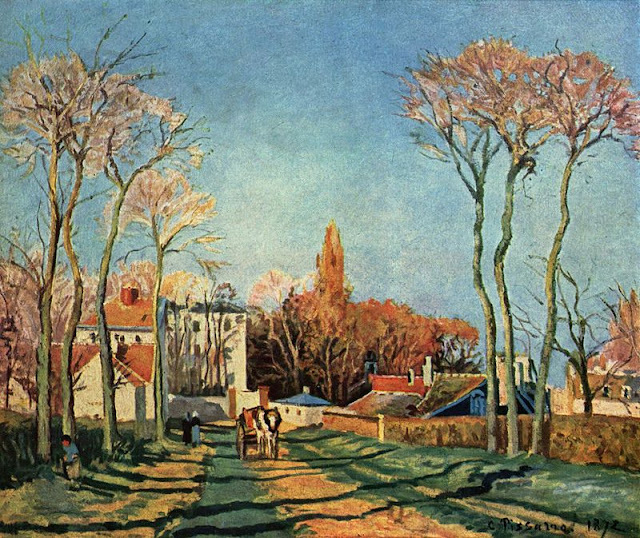 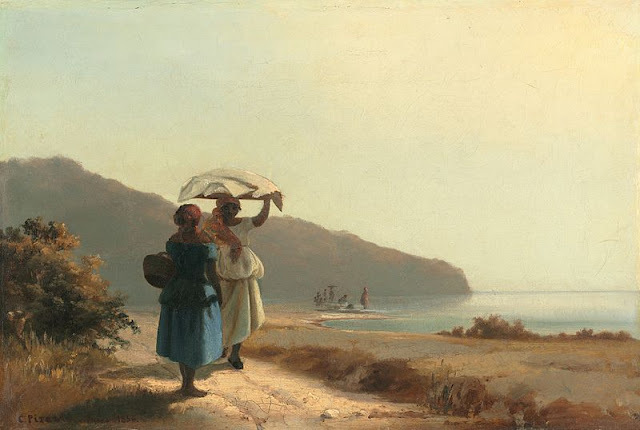 Later in 1859 he attended the free school, the Academie Suisse where he became friends with some young artists such as Claude Monet, Armand Guillaumin and Paul Cezanne.